Hi there my 36th Avenue friends! It’s Gina from Kleinworth & Co & I’m back today to share with you all another easy family dinner idea that is a favorite in our house. Is it chilly where you are yet? I know our friends back in Nevada would say no, but up here in North Idaho fall is all around. 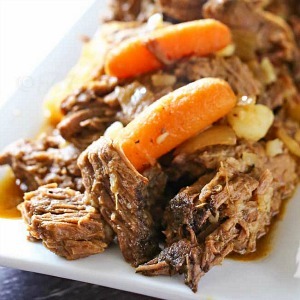 The leaves are golden, the air is cool & I’m pulling out my slow cooker more & more. 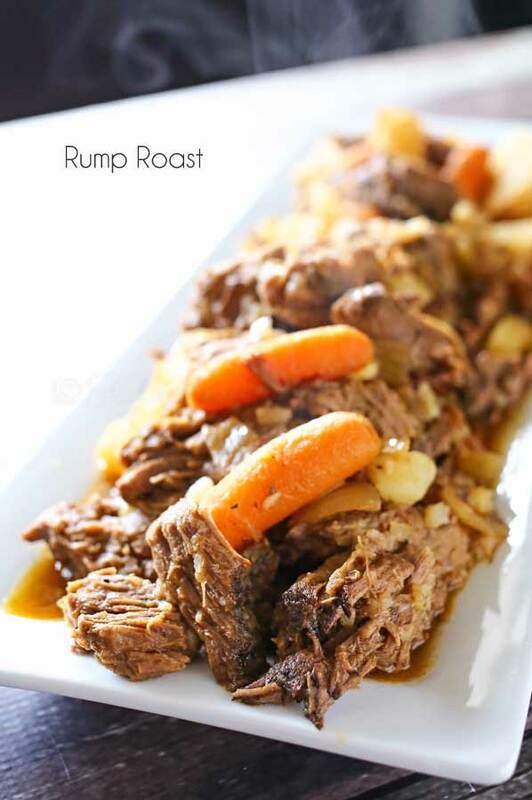 So I thought I would share with you all our family recipe for Rump Roast today. 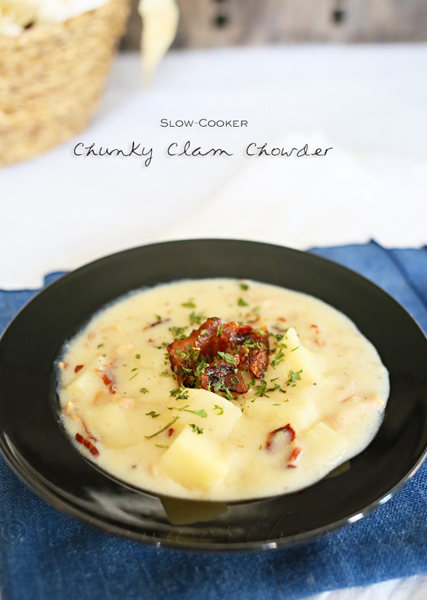 It’s such a great dish for these chilly fall evenings & so simple to make too. 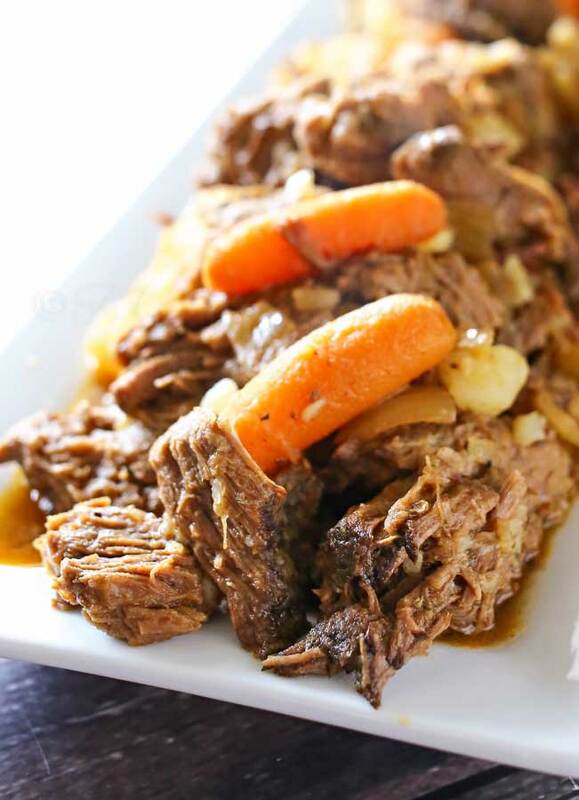 Do you use your slow cooker more in the fall & winter to make those hearty comfort foods like soup or stew? I find that I use mine pretty consistently year round. It’s a great way to keep from turning on the oven in the summer & yet is one of the first things I think of when it gets cold outside. But while I use my cooker year round, what I make it in varies quite a bit with the seasons. By the time we reach fall I’m craving a good stew or chili & I tend to make them quite frequently through most of September & October. 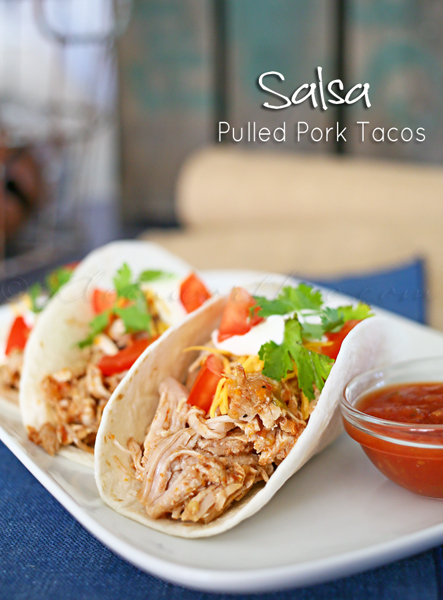 It’s just too easy to toss & go & yet still have a delicious meal at the end of the day. We started out with a grass fed roast because we purchased a half cow back in the summer. You might find a larger roast in the market or if you are not purchasing grass fed meat. That’s okay, but you may have to increase your cooking time slightly. But if you have the chance, I highly recommend grass fed whenever possible. When it’s done cooking you can enjoy on the side or loaded on top of things like rice or mashed potatoes. I sure love it by itself too. If you are looking for a simple dinner idea that will fill the family – this is your dish! Thank you so much for sharing your day with me – I love being here! 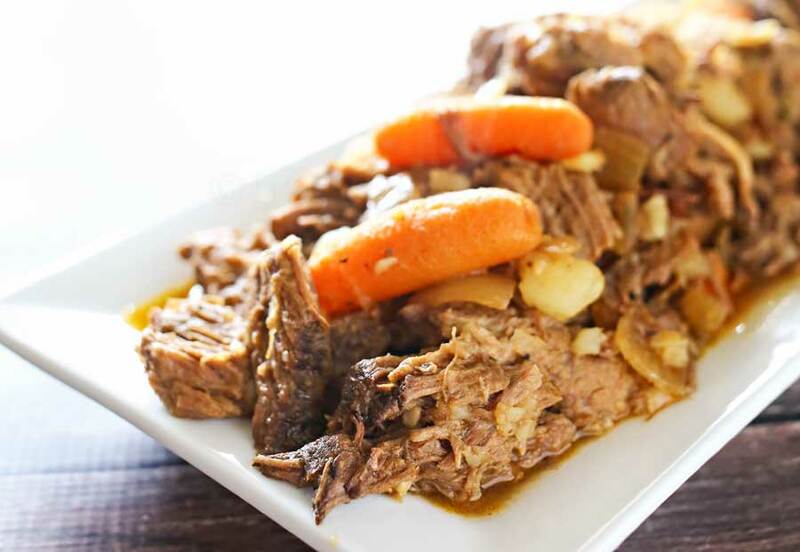 Here’s a couple more of our favorite slow cooker recipes? Thank you so much Gina for visiting with us!